Right now, AT&T is offering a buy one, get one free deal on many of its smartphones. The deal touts Samsung’s flagship, the Galaxy S6, and many others, but was notably absent of either iPhone model. After calling to confirm, the iPhone 6s and 6s Plus are both eligibile (even online) for the deal and are likely being withheld from the promo material due to an agreement with Apple, according to two AT&T reps we reached out to for confirmation. Like anything else, there is some fine print. When you buy both on AT&T Next with qual. svc. (min. $70/mo.). Free after up to $650 in 30 monthly bill credits. (Credits start within 3 bills). Tax due at sale… Free device req’s new line on AT&T Next 24 with 30-mo. 0% APR agmt (up to $21.67/mo.). Pay up to $65.01 on free device before credits start. If svc. canceled on 1, that device balance (up to $950) is due. Activ./upgrade & other fees, monthly & other charges & restr. apply. Void in CT, RI & Miami-Dade. The phone isn’t “free” but rather a sort of financing deal in which AT&T waives your monthly payments in the form of bill credits paid out over 30 months. If you are to cancel the contract before then, the full unpaid balance on the phone comes due. 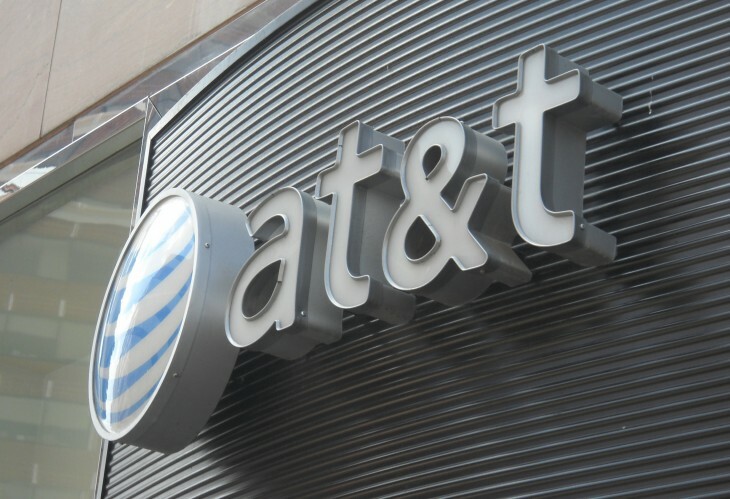 You’ll also need to sign up for AT&T Next — its upgrade plan — and have a qualifying service agreement of at least $70 a month. The deal ends December 31.